Sometimes we just need words of encouragement. 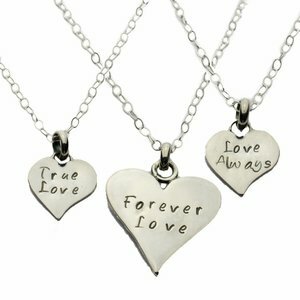 The Gems 'n Wire Heartfelt Collection is more than messages of love, this new collection includes sayings that inspire! Each stamped piece is lovingly hand stamped and the shapes are handcrafted.